Welcome to the Team Strong Heart website, a place where you will find frequent news and updates about the mission and activities of the members of Team Strong Heart. 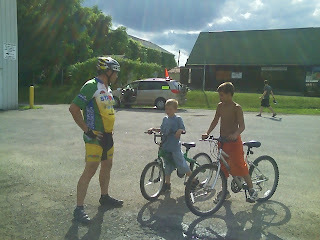 For new visitors to the site, please be sure to check out individual member blogs, found on the right side of this page. For returning guests, welcome back! 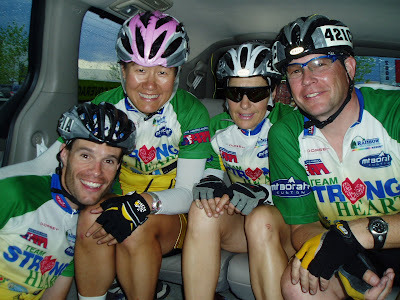 Team Strong Heart was founded in 2006 for the purpose of raising awareness and funding for Camp Odayin, a national camp for children with congenital heart defects and disease. 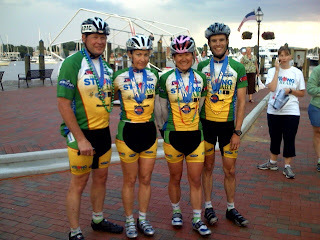 Team Strong Heart is a band of dedicated bicycle racers and volunteers who have participated in many sporting events for our charity. 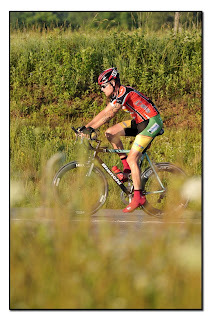 The largest event that we have partnered with is the Race Across America bicycle race. 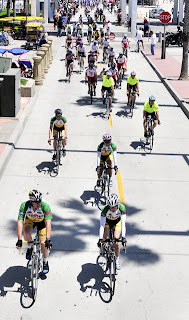 This race is the biggest ultra-endurance event in the world and is a non-stop bicycle race that begins in Oceanside, California and ends 3000 miles later in Annapolis, Maryland. 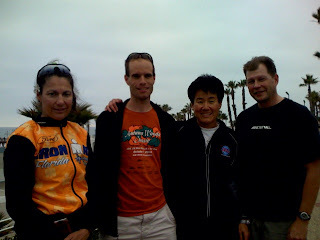 For 2009, Team Strong Heart will be hosting two 4-person relay teams for the Race Across America. We are currently seeking both racers and crew members for the event which kicks off next June. If you have ever wanted to participate in an unbelievably rewarding and challenging ultra-endurance event, now is your chance! 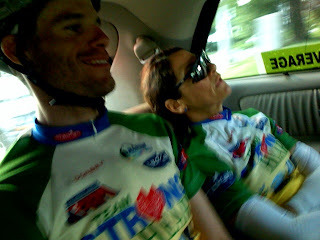 For more information about being a part of Team Strong Heart, please contact team member Tim Case at tim@timcase.net. 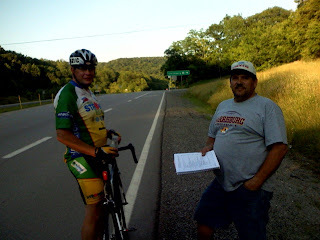 Loon State Cyclists graciously offers Donation Match Challenge to Team Strong Heart -- TSH is in the final stages of planning and fundraising as we count down the days to our June 6th departure for Oceanside, CA and the RAAM starting line. 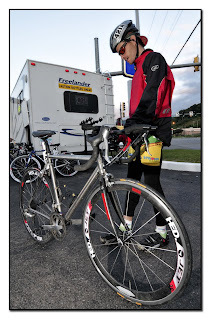 Loon State Cyclists Management Team have generously offered to match dollar-for-dollar (up to $500) any cash donation to support TSH's mission in 2008 RAAM competition. 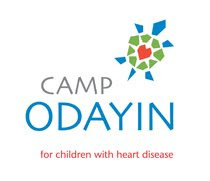 Each $500 of donation will support one kid who has suffered heart disease to be able to participate in Camp Odayin. 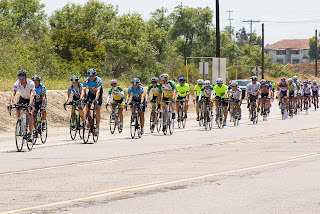 With great appreciation, TSH has happily accepted the challenge and has already started reaching out to the public for this final charity fundraising effort. 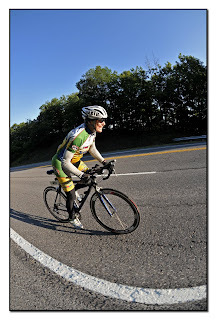 As members of Loon States Cyclists ourselves, the TSH riders are more than proud that our own team extended this matching funds challenge. 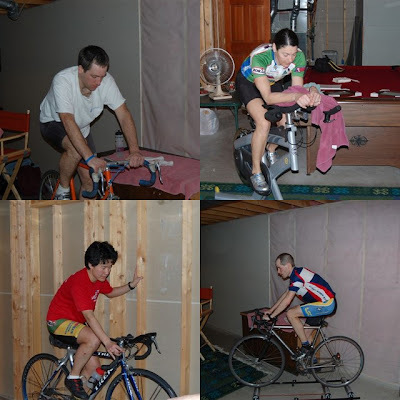 We want to thank those LSC members who have participated in our team's earlier fundraising indoor rides and individual donations. We would like to encourage anyone who is considering donating to Team Strong Heart to take this opportunity to really make your donation count! Online donations are also available. Online donations can be made with a credit or debit card by clicking the "Donate" button located on the Team Strong Heart web site. That's right! just like Uncle Sam... 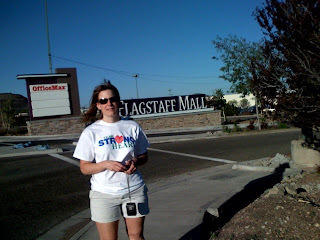 Team Strong Heart needs you! 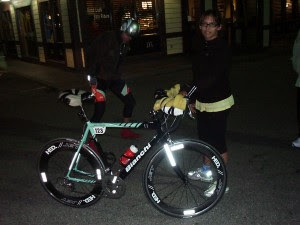 We need to fill at least two (2) support crew positions for our four-person team. These positions are volunteer spots. 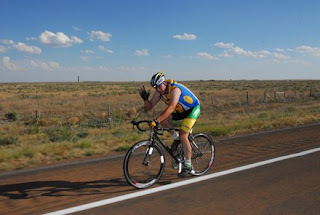 What we are offering is transportation with the team, hotel lodging before and after the race, daily meal per diem, and an adventure of a life time! 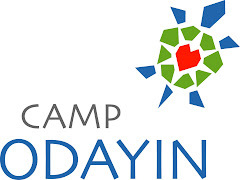 Help us complete our mission for Camp Odayin! We will leave on Friday June 6 and return the weekend of June 21st. Essentially two full weeks of your time is required. If you have the time and this event sounds like something you would like to support, we need to hear from you! Check it out! 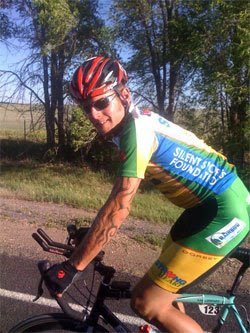 Tim Case is featured in Yellow Scene Magazine, an arts and entertainment mag in the Denver area. 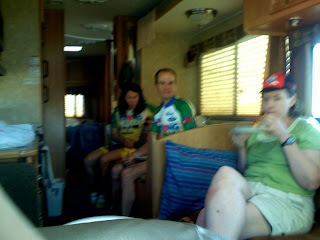 Tim, of course, is the Team Strong Heart RAAM soloist. You can read more about Tim by clicking here. 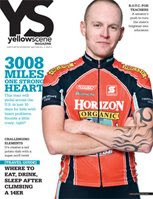 You can check out the Yellow Scene Magazine feature on Tim by clicking here. 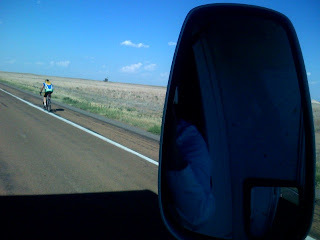 TSH is looking for people who are interested in taking part as crew members in the 2008 RAAM race this coming June. 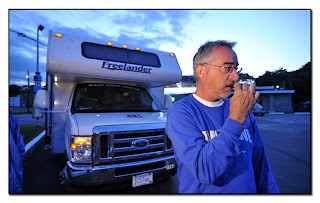 We are hoping to find ten responsible team-oriented individuals who are willing to crew the four person TSH team as we race the 3000 miles from Oceanside California to Annapolis Maryland (Washing DC). 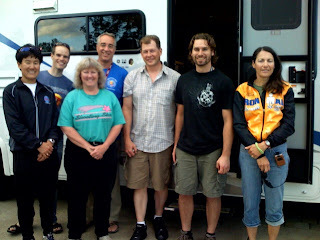 Crew members will help man an RV and two other vehicles that will act as living quarters and support vehicles as the team races across the country (around the clock). 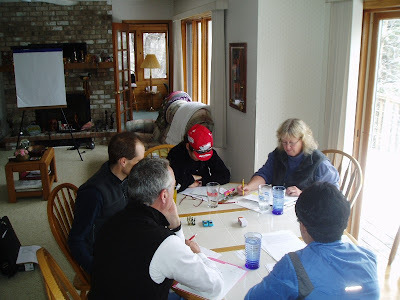 A crew member is a volunteer position, but crew members will receive a daily meal per diem, team apparel (tee-shirts, socks) and a heck of a story to tell when it's over! 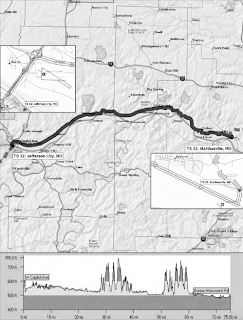 The dates for this adventure are Friday, June 6th through the weekend of June 21. 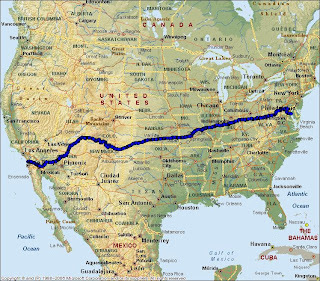 The journey will take you from Minneapolis to California, across the entire country to Maryland, and then back to Minnesota. 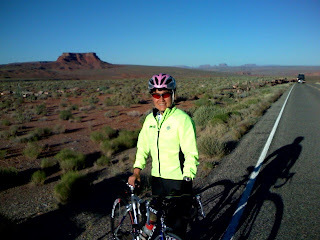 If being a RAAM crew member for Team Strong Heart sounds like something you are interested in, we want to hear from you! OR, if you know someone who might be interested, please let them know about this opportunity ASAP. 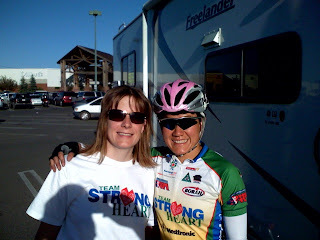 Contact us at teamstrongheart@gmail.com with any questions or to express your interest in being a TSH crew member. Thank you! We hope to hear from you.